© Viewsion Virtual Environments Ltd 2018. All Rights Reserved. 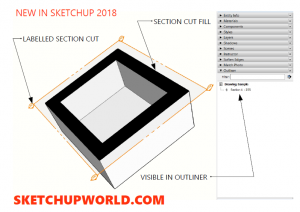 What’s new in SketchUp 2018? SketchUp 2018: New features make it even more powerful. Import CAD blocks to scale. Move objects to locked layers with right click.